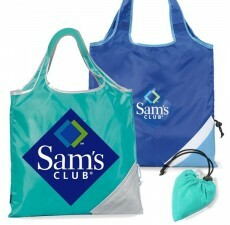 This Wholesale Folding Bag, offered by Custom Grocery Bags, is an ideal custom tote bag to take shopping or on a beach-day trip, while staying in fashion. This eco-friendly and natural 9 oz. 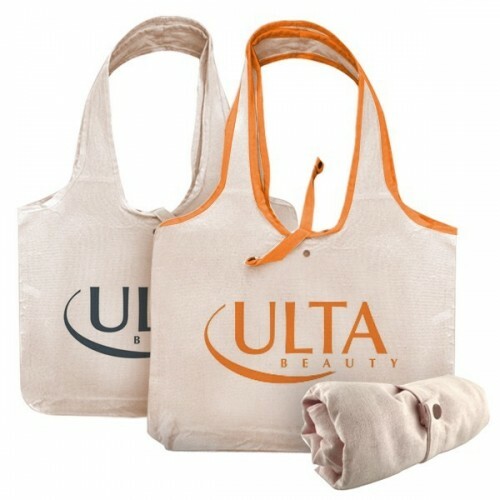 cotton canvas tote allows you to carry bulky items while still providing easy access. 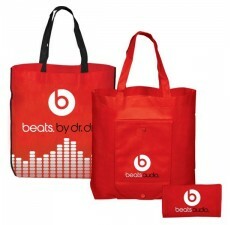 Its urban trendy style makes it a great option to put your logo out there while ensuring that your customers will use it. 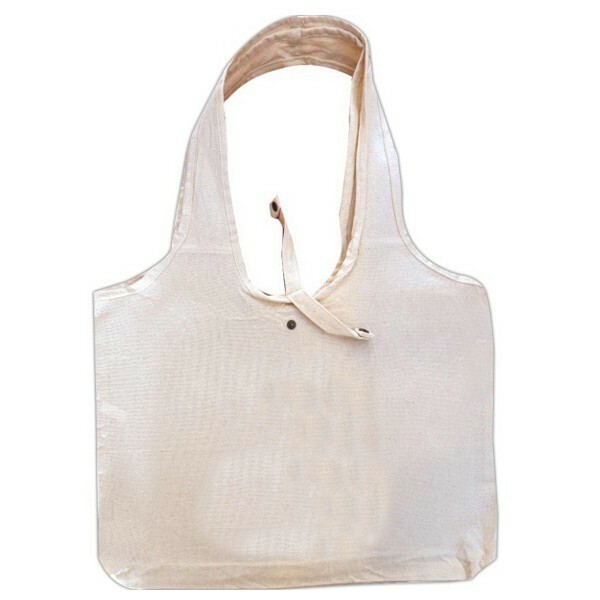 This tote bag is made of natural biodegradable material. 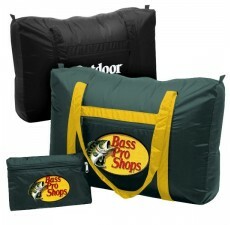 Thinking of customizing them in bulk? 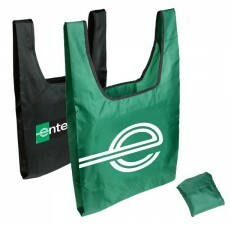 Just let our marketing specialists know and they’ll assist you with everything you need for your own custom tote bags. Contact us today.